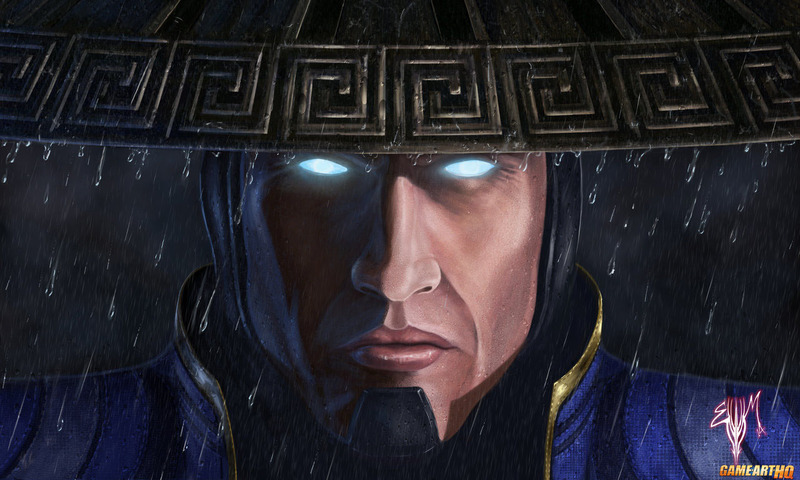 I am Lord Raiden – The MK Legacy Art Series continues with Mortal Kombat X! These were the words of Lord Raiden, Guardian of the Humans and Earthrealm who eventually defeated Shao Kahn at the end of Mortal Kombat 9. Raiden returns in Mortal Kombat X and has three awesome looking variations, personally the Stormlord one where he can create lightning traps impressed me the most. Am sure that Esau Murga, the creator of this artwork of Raiden waits for that game as much as myself..Mortal Kombat is just awesome and so is his MK Legacy Art Series. which continues with MKX! Am looking forward to see his takes on some of the new kharacters.